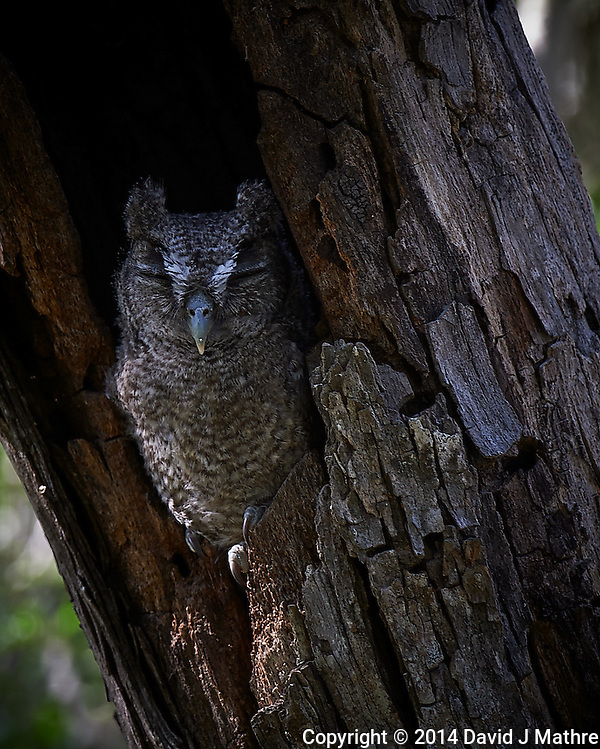 Screech Owl Dozing. Dos Venadas Ranch in Southern Texas. 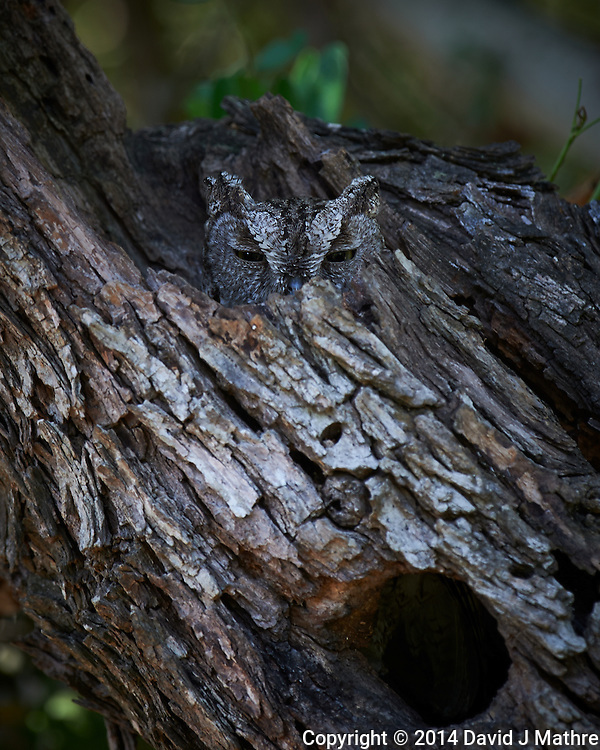 Image taken with a Nikon D4 camera and 500 mm f/4 VR lens.